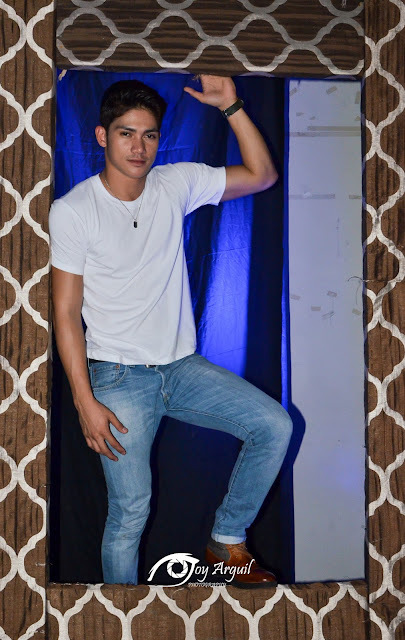 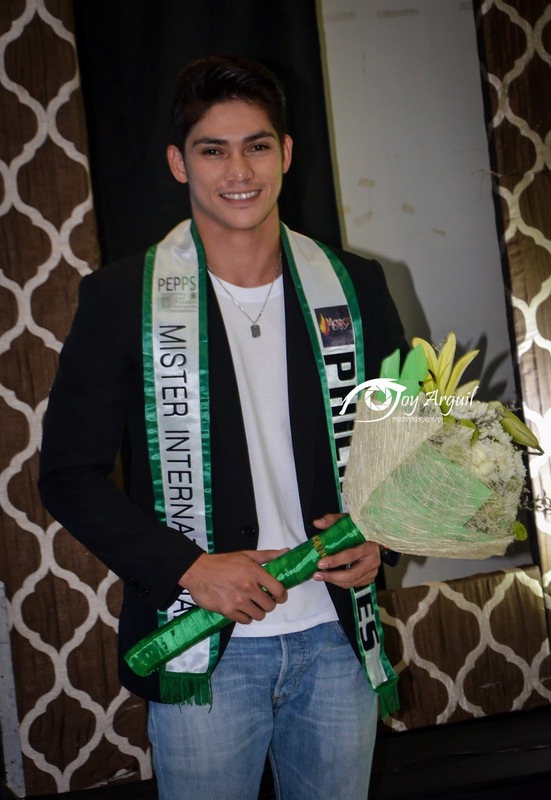 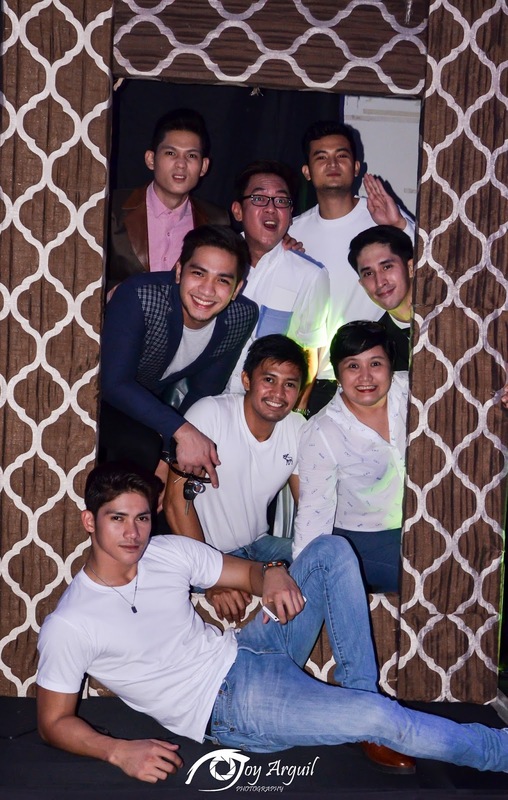 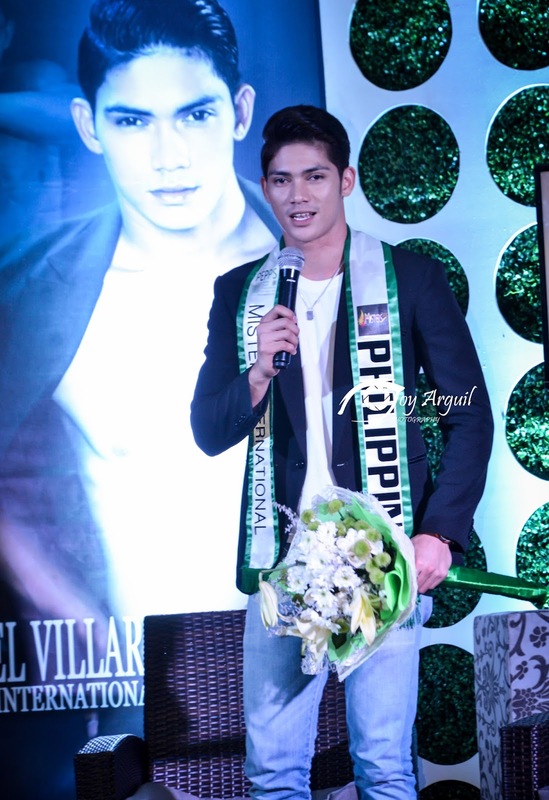 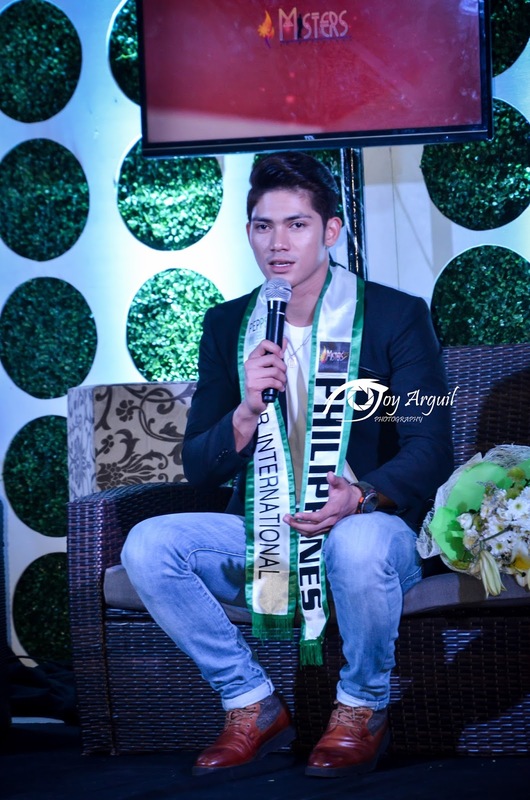 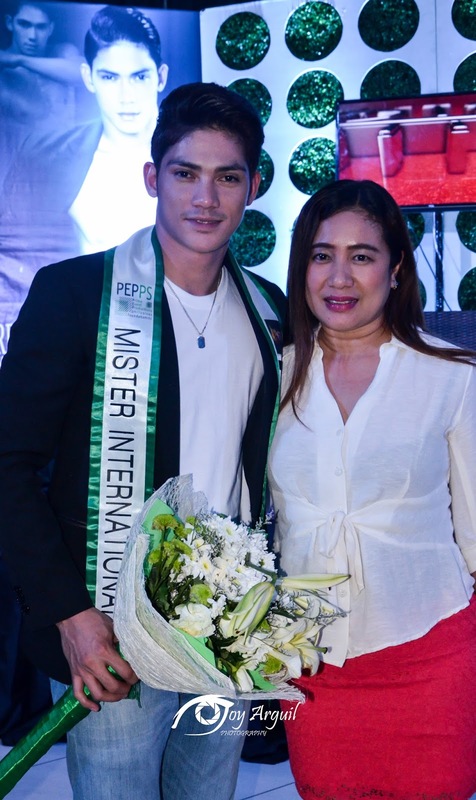 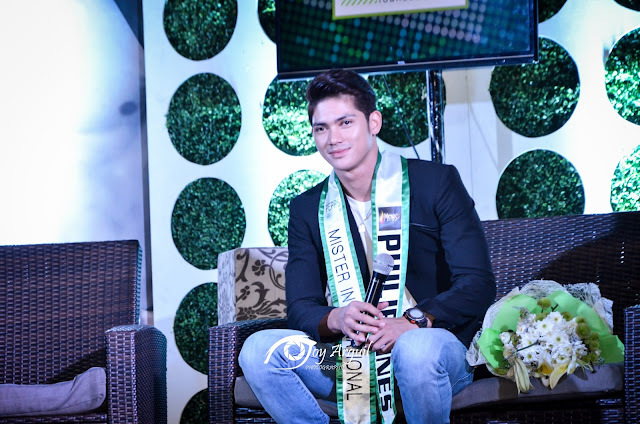 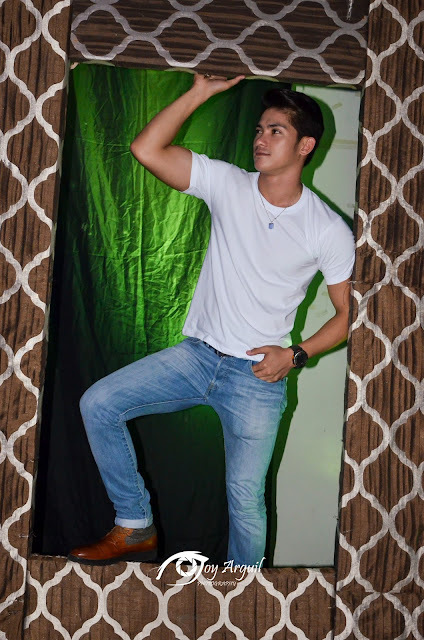 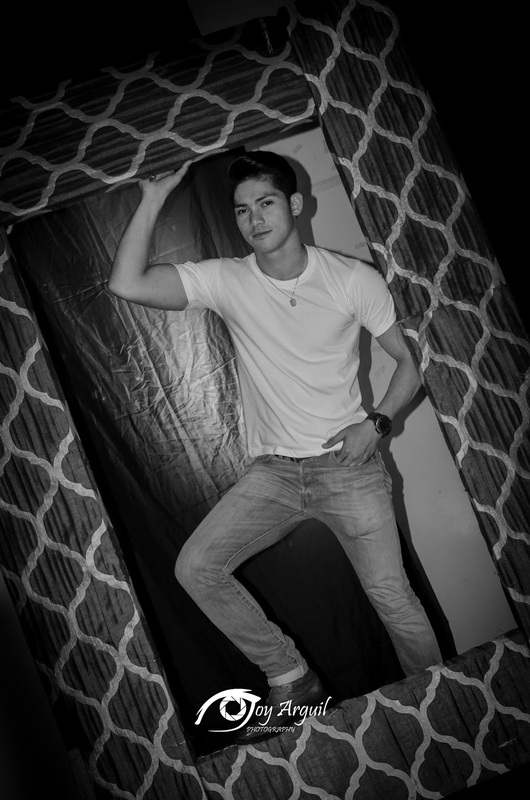 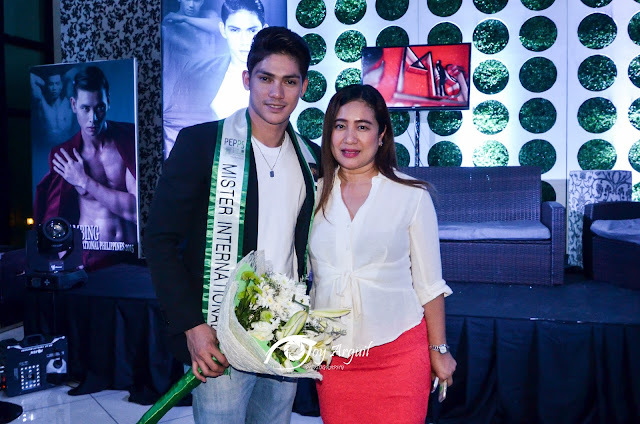 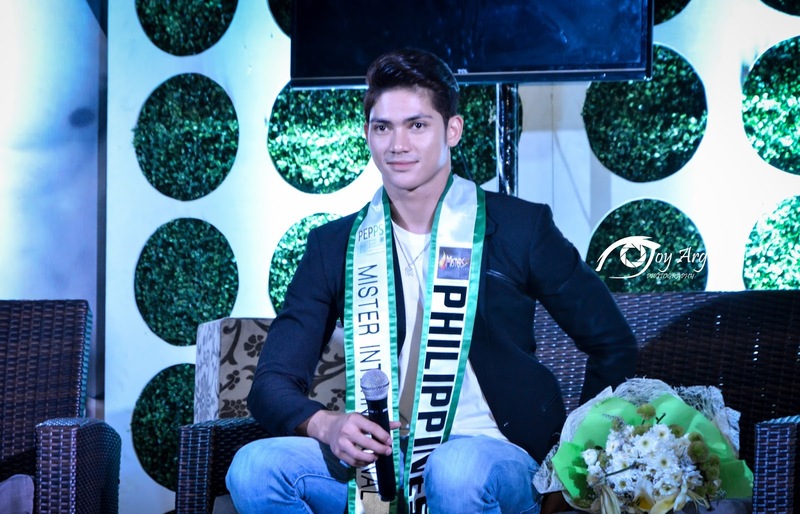 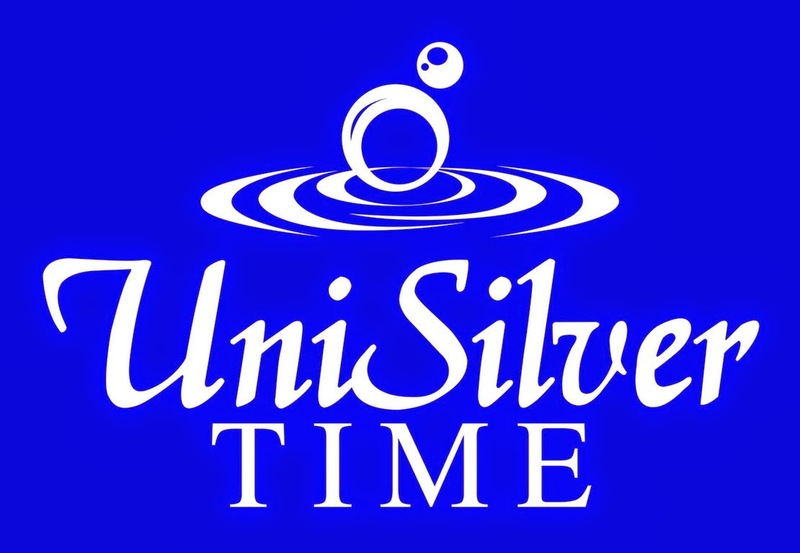 Mister International Philippines 2015 Reniel Villareal​ was presented to the mdeia on October 27 at Andrea North along Balte Drive quezon city as a 'send-off" for his forthcoming competition. 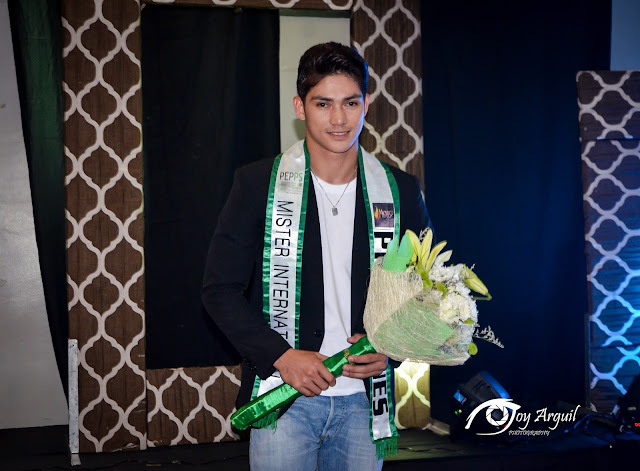 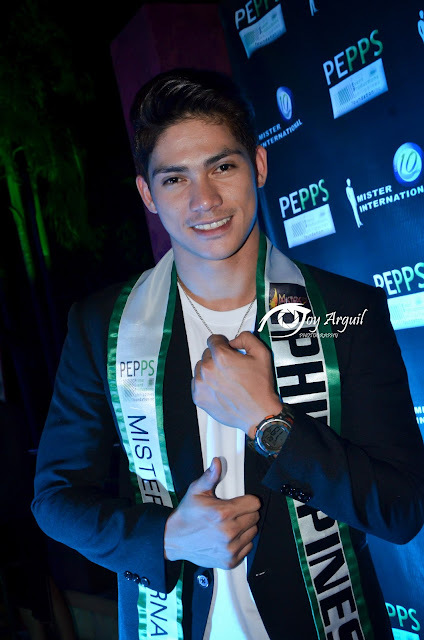 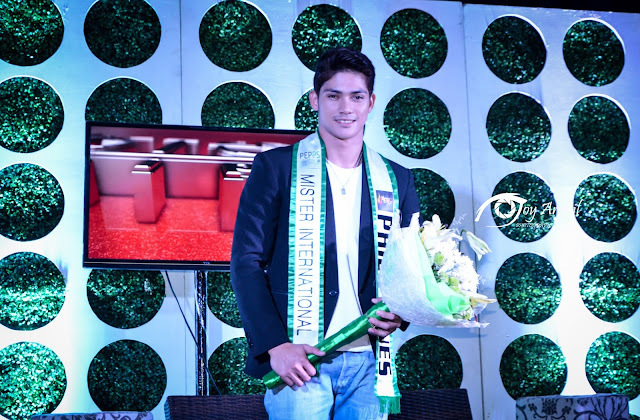 He will join 49 other gorgeous men from around the world vying for the title Mister International 2015. 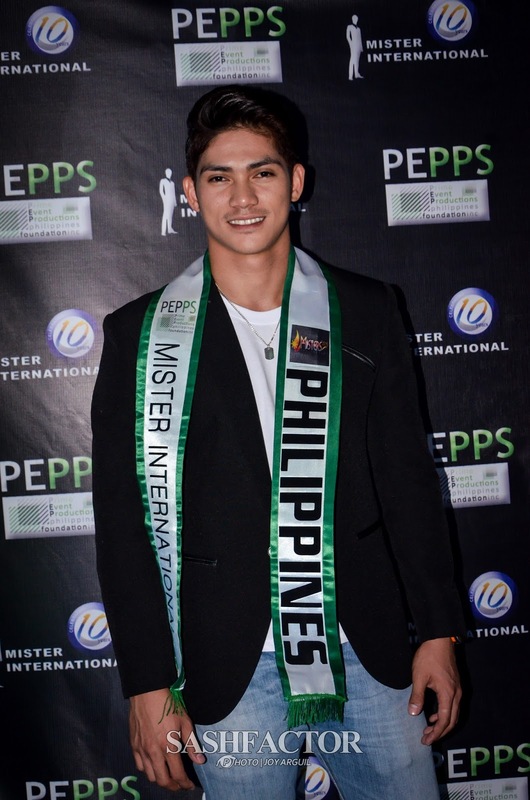 Rein Villareal, who won the national title last September, is leaving no stone unturned as he prepares undoubtedly one of the biggest battles of his life. 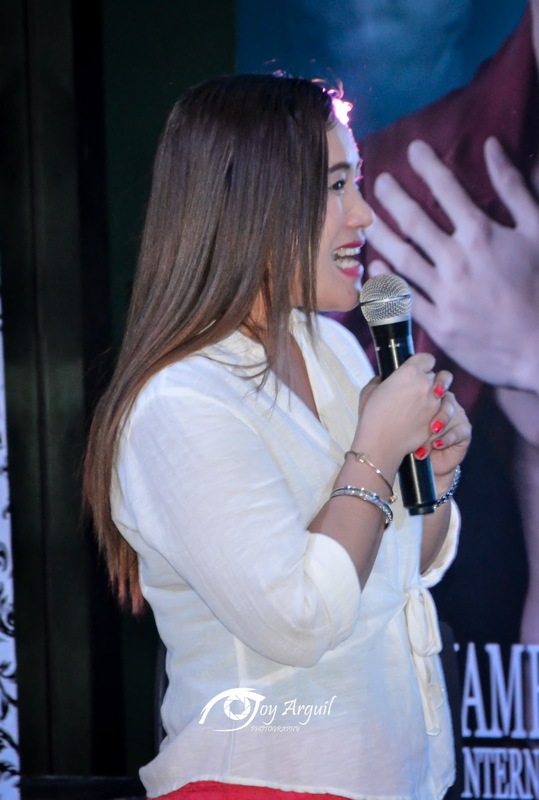 "I will do my very best in representing our country and hopefully make a back-to-back win," mentions Rein Villareal. 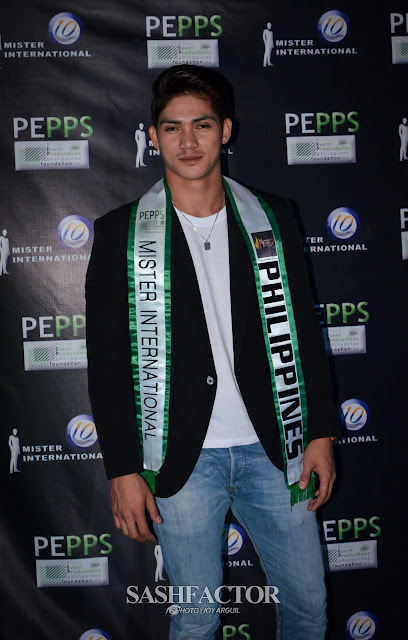 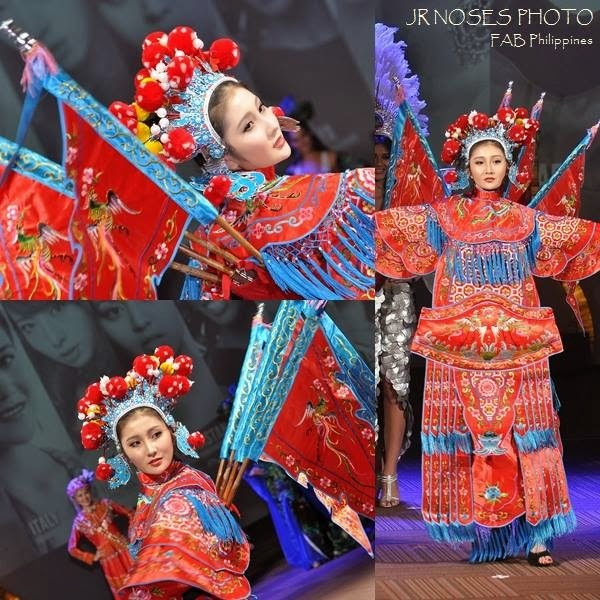 The 2015 Mister International Pageant will be held at the Newport Performing Arts Theater of resorts World Manila.